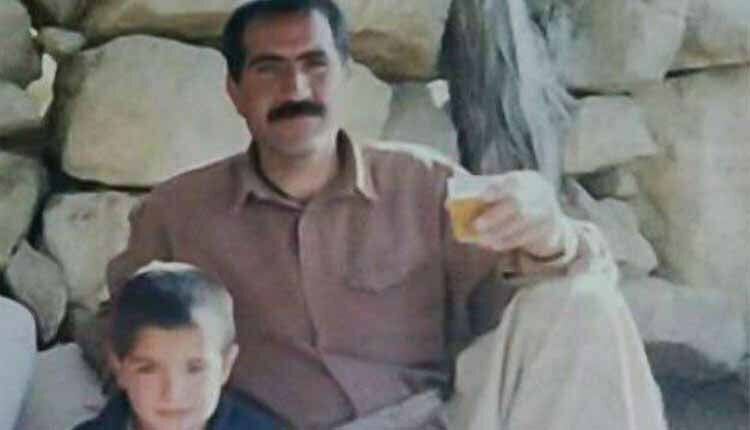 The state-security forces on April 24, shot and killed a 45-year-old man identified as Esfandyar Danaienasab, as he was being arrested in Charam village of Kohkilouyeh and Boyer Ahmad Province, southwest of Iran. It is said that Mr. Danaienasab was harged with stealing three sheeps 15 years ago, an accusation he had denied and he had refused to turn himself into the police. The case had remained closed for years and Mr. Danaienasab had his routine life for the past years. It is not clear how it has come again under the scrutiny of SSF agents in the region. According to a source, the state-security forces shot and killed the Esfandyar Danaienasab as he resisted arrest. “His father repeatedly begged the state police not to shoot at his son, but they shot and killed him without giving any warrant or having permission for shooting,” the source said. “The victim’s family has filed a complaint against the state forces but officials refused to respond them,” the source added. The state forces have threatened the family with the arrest of the other family members if they don’t take their complaint back, but the victim’s father has told that his son was innocent and he would not tack even one step back until the murderer is tried. In yet another case on the same day, agents of the Chabahar Police Force opened fire on a vehicle. The car then got diverted from the road and crashed injuring the driver. No information is available on why the police opened fire. Law enforcement agents have repeatedly opened fire on cars they deem suspicious of smuggling goods in Chabahar and other cities in the province of Sistan and Baluchestan. This has led to the deaths of many Baluch citizens.